Was selling him 1m poe on Emerald for 25 dollars. 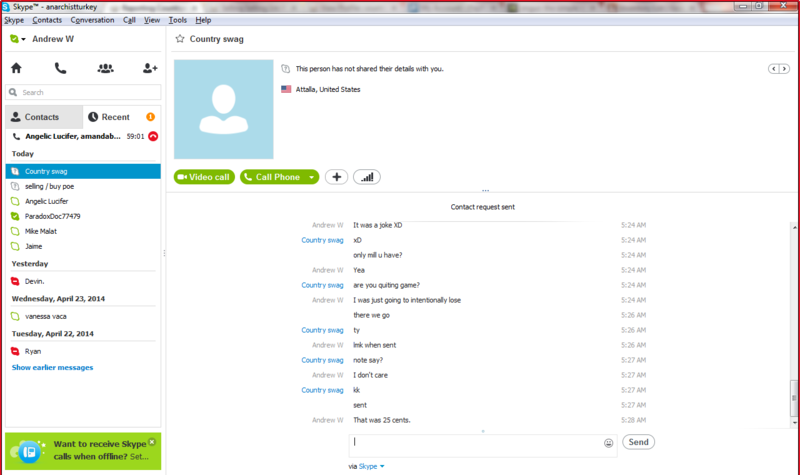 He sent me 25 cents, deleted me on Skype and won't respond. Evidence the poe WAS sent. and finally, my paypal logs. I don't care tbh. I was selling the PoE to quit YPP for good and the douche canoe scammed me.